Voted Best Mexican Food in Durango! When searching for Durango restaurants, it is sometimes difficult for a newcomer to know what the wide selection of Durango restaurants is and what they have to offer. 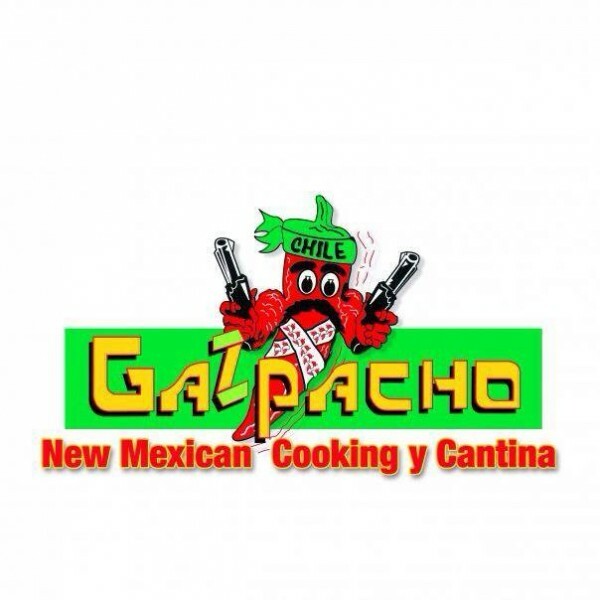 However, if you are looking for a culinary phenomenon, Gazpacho’s in Durango, Colorado has created some of the world’s most imaginative Southwest dishes which continues to give great pleasure to thousands of discerning customers and visitors. Located in the midst of many other restaurants in the heart of downtown Durango, Gazpacho’s continues to receive awards and accolades from local publications and visitors from around the world. Matt Arias, founder, influenced the course of New Mexican cooking and his vision of what fine New Mexican cuisine should be. Gazpacho’s scrumptious lunch and dinner menus offer entree items from the New Mexican Fajita Salad to the Sonoran Tacos, each with layers of flavors and complexity. Don’t be surprised when one of your party can’t resist asking for a taste of your delectable dish. Many Durango restaurants have choices of the basics, but not the hand-picked, local steaks and prime succulent beef, that Gazpacho’s goes out of its way to serve. For both lunch and dinner, a finale of complimentary Sopapillas, is a must. This traditional New Mexican dessert is an international favorite and is served with delicious local honey. Known as little pillows, the name really means “holding soup.” Sopaillas are a New Mexican Quick Bread that originated in the Albuquerque, New Mexico area over 200 years ago. It is often as much a staple for many New Mexican people as the tortilla. 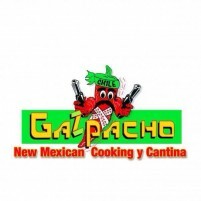 Lunch and dinner at any other Durango restaurants cannot compare and Gazpacho’s is a dining experience not to be missed! We look forward to serving you on your next visit to Durango, Colorado.